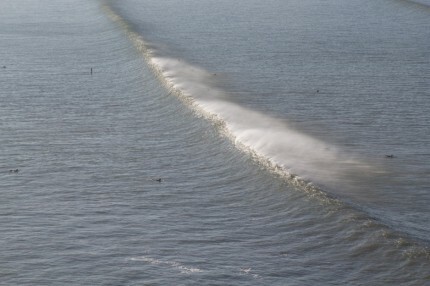 Saunton, normally the reserve of styling mellow longboarding - this was the scene on Sunday. 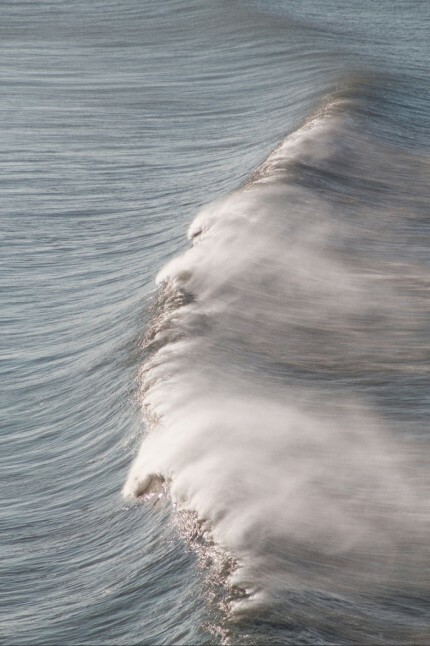 The best Fall swell to hit, double over head on the big sets - we had fun, big fun! 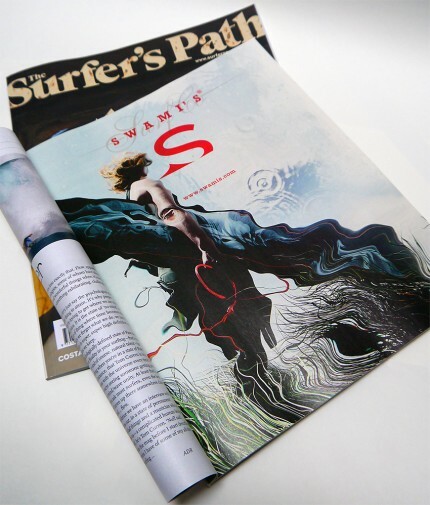 Swami's surfacing through The Surfer's Path, full paging for Fall..